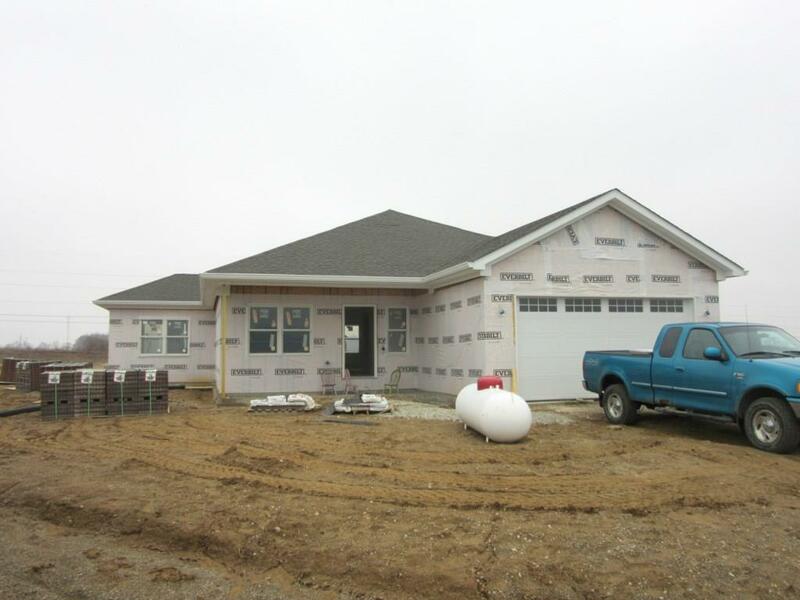 Beautiful new construction garden home located in Ashton Walk Subdivision! This 2 bed 2 bath home features a master suite with walk-in closet and laundry. Kitchen opens to dining and living room to complete the open concept living. Sunroom leads to open patio on the rear of the home. Enjoy relaxing on the covered front porch. 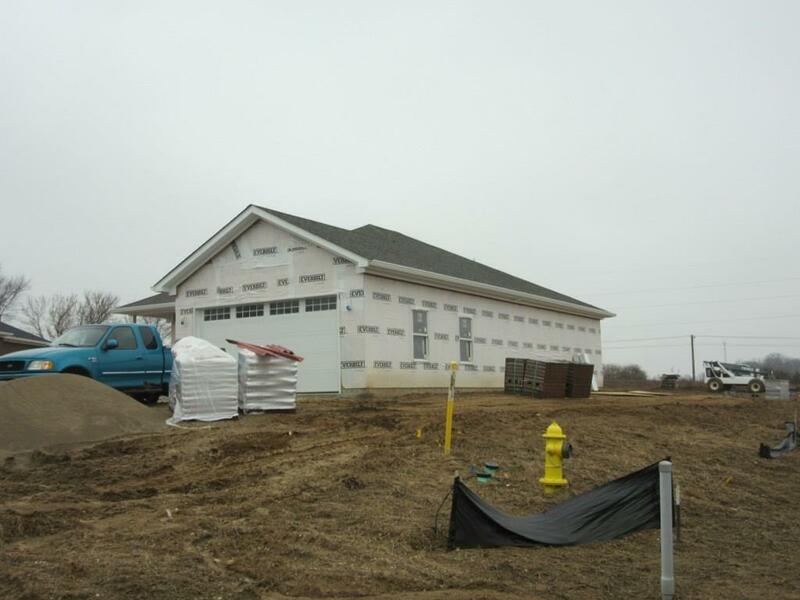 These homes are high quality and designed to be energy efficient construction. All homes are built on crawl space, cot a concrete slab.